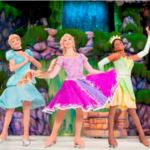 Disney on Ice is back with a brand new show for late 2013 and it’s opening in Glasgow at the Braehead Arena. 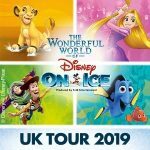 With a whole host of new Disney family friends as well as some old favourites Dare To Dream is a spectacular new production which combines the classic Cinderella world with Rapunzel and Tiana. 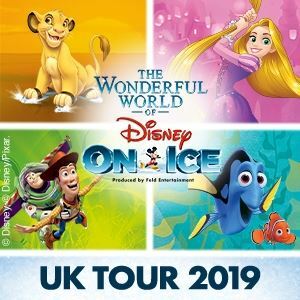 Also featuring Prince Naveen and the frog too, it’s set to be another magical show in this brilliant ice show which is perfect for all the family.